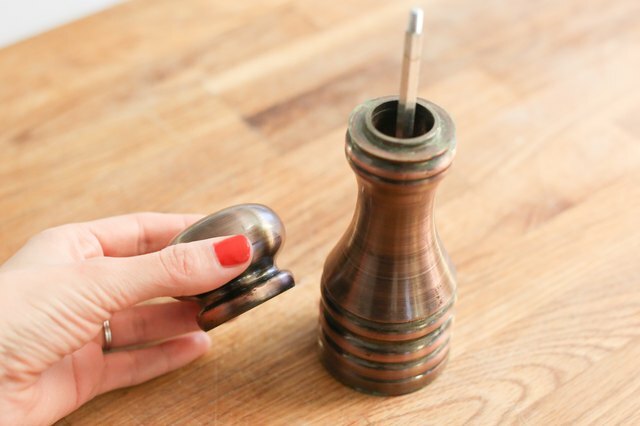 Pepper grinders need regular maintenance to keep them working at their best. 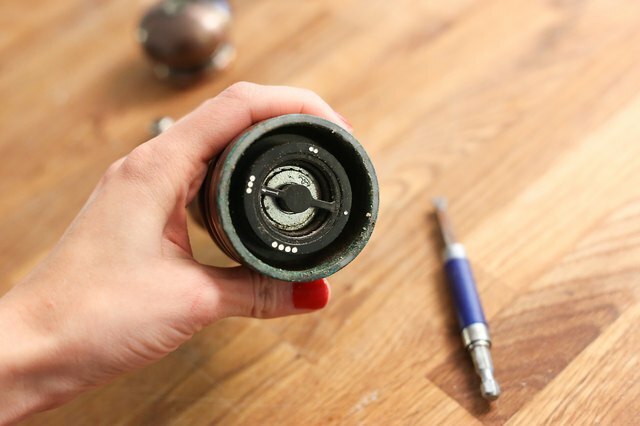 Explore possible problems with your grinder by taking it apart and investigating which part or parts need to be replaced or fixed. 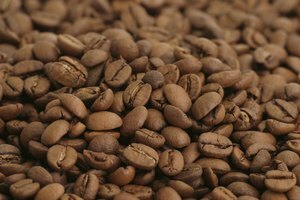 While you have it disassembled, clean all the working parts and complete the simple repair to get back to using your grinder for evenly ground, fresh cracked pepper. 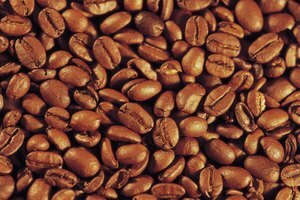 Remove the metal nut at the top of the grinder and set it and the top aside on a flat surface. This opens up the chamber holding the whole peppercorns and will allow for further disassembly of the grinding mechanism. 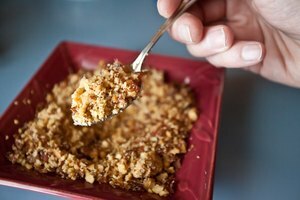 Pour the peppercorns slowly out of the grinder into a microwave-safe dish and check them for moisture. 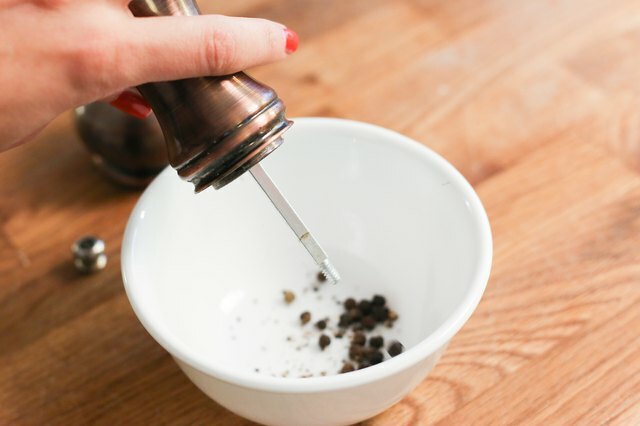 Soft, moist peppercorns will clog a grinder and may be the source of your problem. Microwave the peppercorns on high for 30 seconds to dry them out if they seem moist. 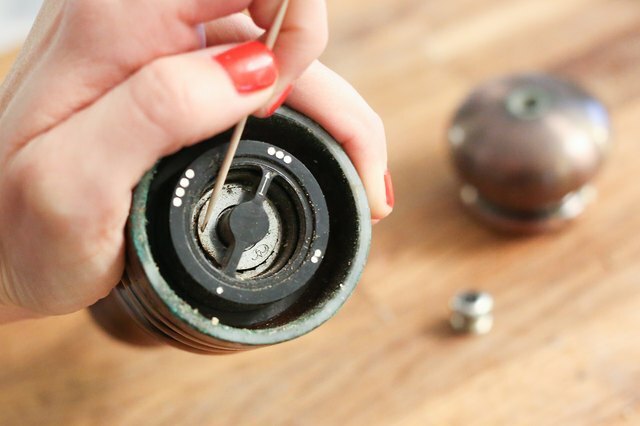 Turn the empty grinder upside down and use a screwdriver to remove the two screws holding the metal retainer plate in place and set the plate aside with the other parts. For some models, this will require a screwdriver with Phillips head and for others a standard flat-head screwdriver. 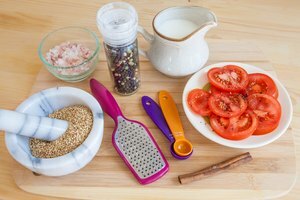 Pry out any blockages in the exposed grinder mechanism with a toothpick and look for any cracked or broken pieces that may need to be replaced. Pay careful attention to the positioning and order of any parts you remove so you will be able to install a new part. 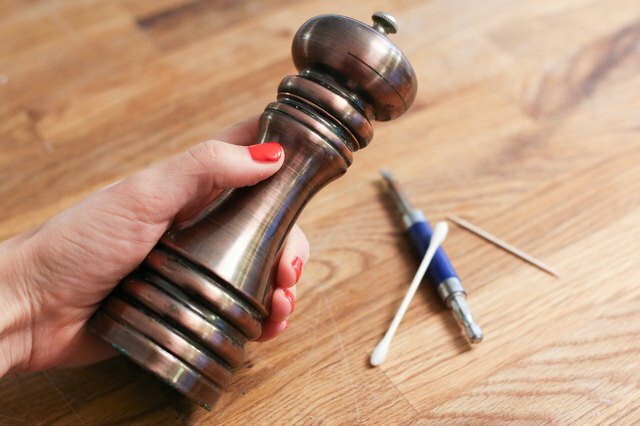 Clean all the parts and the inside of the pepper grinder using alcohol-soaked cotton swabs to remove pepper dust and buildup from all accessible surfaces. 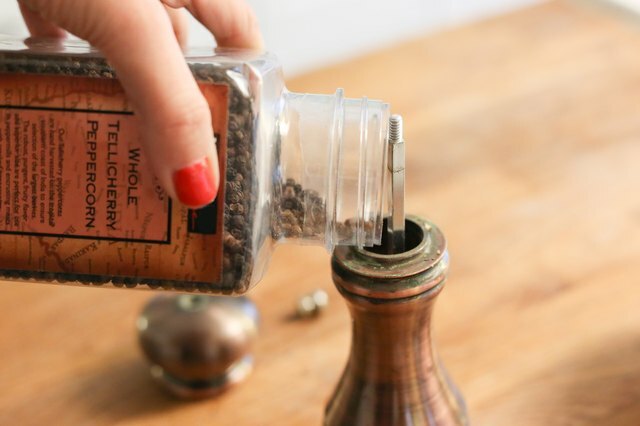 Store the pepper grinder in a cool, dry area -- not on top of your stove -- to keep the peppercorns fresh between uses. Many grinder parts are compatible and can be switched out from other similar models to keep your favorite one working. 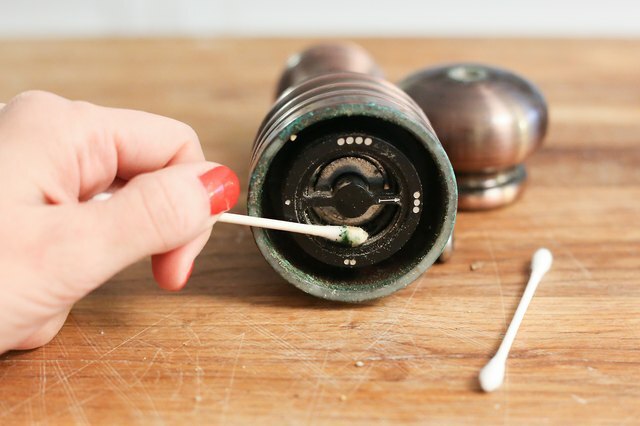 Use the toothpick or a small brush to clear the grinder mechanism, never your fingers. Some edges may be sharp or will pinch your skin when they are moved.